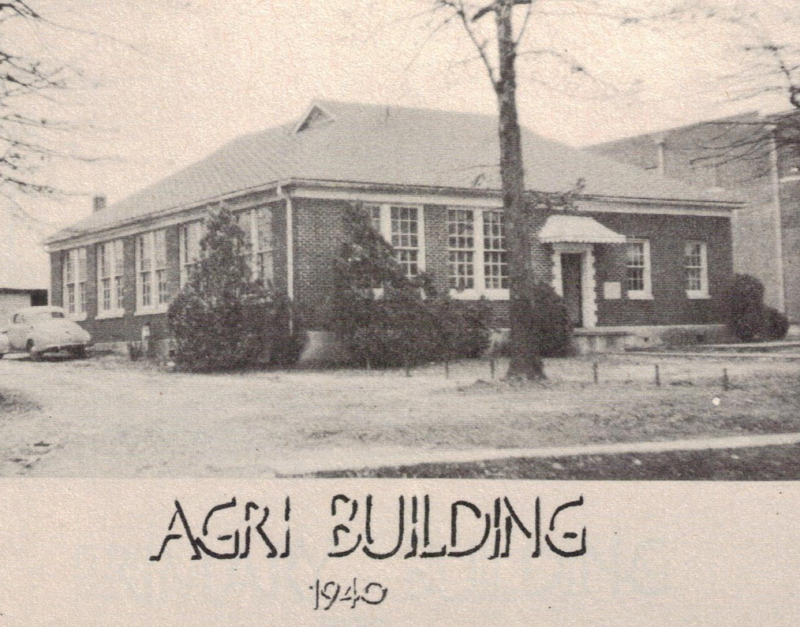 Throwback Thursday: Built by the National Youth Administration’s government program to hire local people, the school’s agriculture/shop building was used during World War II as the local draft board. Hundreds of Grant County men were interviewed inside by a committee of 10 who tried to follow guidelines as to who would go or stay during the war. The agriculture department moved from here in 1970 when the new Sheridan High School was built on Vine Street. It most recently contained art classes for the middle school until about seven years ago.